BeerAdvocate will bring its Extreme Beer Fest to the west coast on Saturday, December 9, 2017. Continually hailed as one of the best beer fests in all of our land, it will finally make its way from its traditional home on the east coast to our coast, albeit Southern California. Held in the heart of downtown Los Angeles, Extreme Beer Fest will take place during two sessions on December 9th. The day session will take place from Noon-3:30pm and the evening session from 6:00-9:30pm. Only 1500 tickets will be sold per session. For the Los Angeles event BeerAdvocate co-founders, Jason and Todd Alström have partnered with Dogfish Head Craft Brewery as the sponsor of the event. 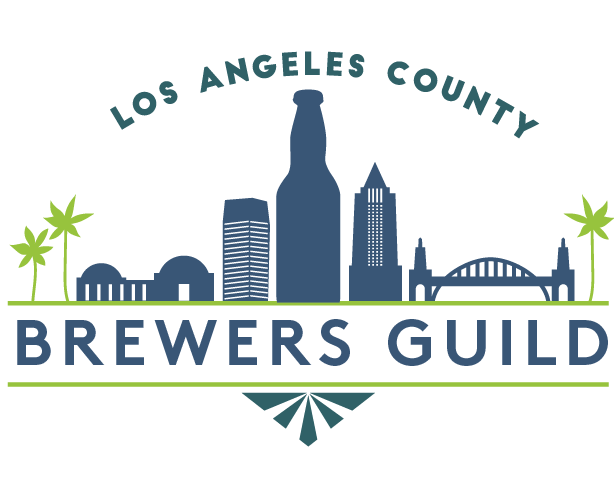 The Los Angeles County Brewers Guild will be the non-profit partner for its first Extreme Beer Fest in Los Angeles. A portion of the events proceeds will go to the guild. The breweries that have signed on for the first west coast edition of Extreme Beer Fest are quite impressive. There are breweries from as far away as Brazil and Sweden, plus ones you’d expect from strong craft beer cultures of California, Colorado, Delaware, Florida, Illinois, Maine, Maryland, Massachusetts, Michigan, New York, Ohio, Oregon, and Texas. At the 2017 Extreme Beer Fest – Los Angeles expect to choose from over 200 beers from over 60 brewers. Each beer presented will be one that truly pushes the boundaries of brewing along with the minds and palates of the festival attendees. And to take this one step further the Extreme Beer Fest will have brewery staff present in each of the brewery’s booths. This is a great way for out of market beer fans to learn more about the beer that they’re drinking. Here’s the current lineup of brewers expected to pour in Los Angeles on December 9, 2017. Tickets to the BeerAdvocate Extreme Beer Fest – Los Angeles are now on sale via Eventbrite at $60.00 per session. All attendees must be 21+ with a valid ID. Access to the purchased session, all beer tastings, a BeerAdvocate-branded govino “glass” and a program while supplies last. Food sold separately. The beer lineup is the same for all sessions, however, all beers are subject to change and availability. Pours are 2 ounces (or less). With low priced flights to Los Angeles we will have our bags packed to finally check out an Extreme Beer Fest! Thanks for the mention!!! The brewery list has changed slightly, looking forward to throwing down in LA!! We are really looking forward to this fest! Glad to see you two make it out to the Best Coast for a BA Fest. And we’ll get this post updated.